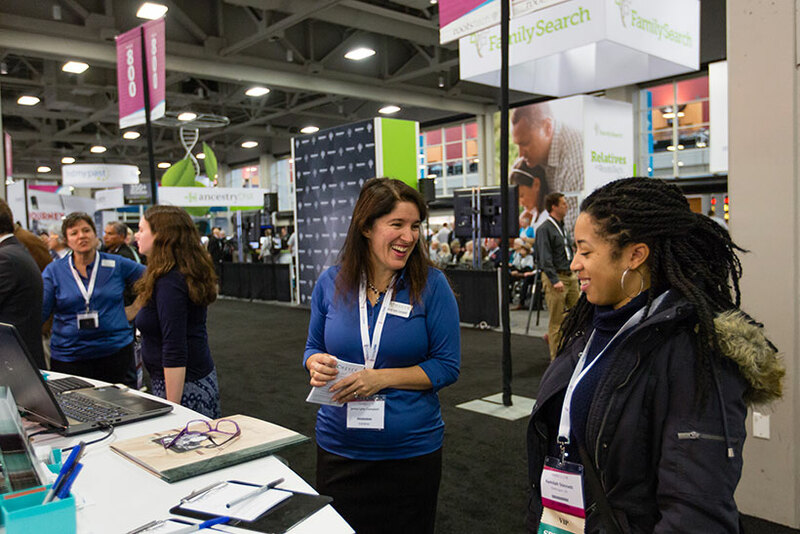 The exhibit hall at RootsTech London will be one of the best places to bring exposure to your brand, make sales, and grow your industry connections. Your exhibit hall investment will bring big dividends for years to come. Don’t miss this chance to get your product or service in front of thousands of interested users. Don’t miss this chance to interact with customers, make sales, and generate leads! 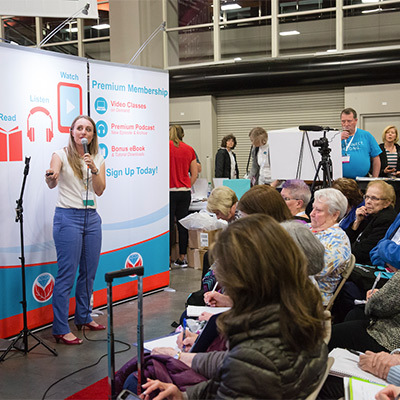 Generate revenue by placing your product in the hands of thousands of passionate genealogists, historians, and storytellers. Build your network as you interact with customers and potential business partners from around the globe. 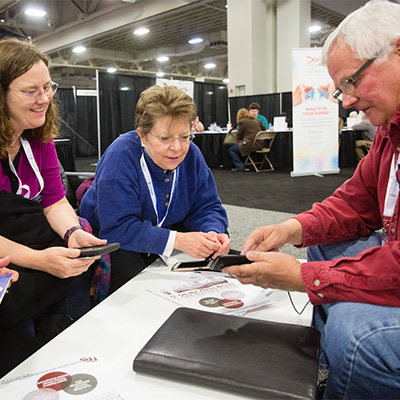 RootsTech is a great platform to launch new product updates or make major company announcements. 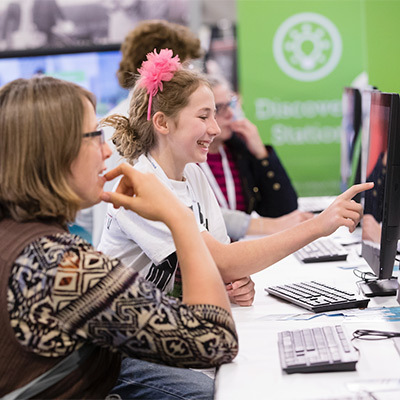 Generate buzz and exposure, and drive traffic to your booth! 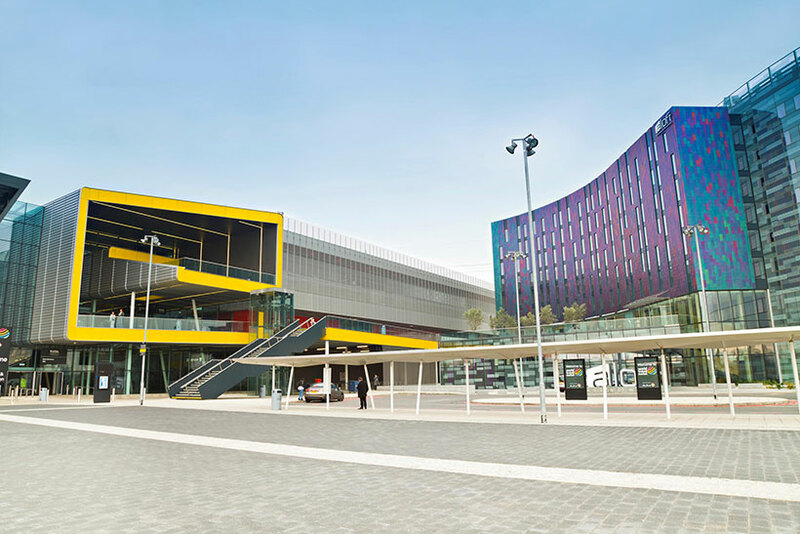 London’s finest exhibition and convention centre, the ExCeL is located in Custom House, East London, on a 100-acre lot. Located only 5 minutes away from London City Airport, accessing the ExCeL is easy. Coming from farther away? Don’t worry. The DLR has frequent service to the ExCeL, as does London Underground and London Overground.